On Good Friday, 3 April, several hundred Christians from all denominations processed to the High Street in Chelmsford and in unity, held a meeting where the name of Jesus and the message of His Salvation was powerfully proclaimed with strong prayers being said over the City. From the start to the finish, both in word and song, the name of Jesus and the message of His Salvation, freely available to all, was proclaimed loud and clear over the heart of the Chelmsford. I got a sense that there was both a physical and a spiritual proclamation taking place. Jesus is Lord in Chelmsford and the effects of that will increasingly be seen as we The Church, move increasingly together in love and unity, not least through prayer. The Chelmsford 24-7 Week of Prayer in March was an amazing success, (read more here), again both physically, as all 168 hours of prayer were filled by individuals and groups , but also spiritually as declaration after declaration was made into the heavenly realms. A sweet aroma of prayer, (Revelation, chapter 5:8), did surely reach the throne of God, who will not fail to respond. 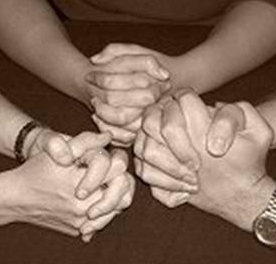 Prayers often seem to take a time to see an answer; I’m thinking of Daniel’s second prayer, (Book of Daniel, chapter 10; 12-13), which took three weeks to be answered, due to a battle taking place between the angels and the powers of darkness. But answers will always come and persistence is often the key. “Then Jesus told his disciples a parable to show them that they should always pray and not give up.” (Luke chapter 18:1). The parable of the Persistent Widow urges us to keep praying, keep believing. I am pleased to announce that Chelmsford 24-7 is arranging three prayer events in the next couple of months. Please put the dates in your diaries and let’s continue to pray and not give up! 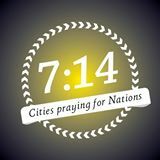 Between 7.14pm to 8.14pm, we will be joining Christians for all over the Country in an initiative called 7:14, (2 Chronicles 7:14), to pray over the General Election and also in our case specifically for the Chelmsford City and Parish Elections, all being held the next day 7 May. Nationally, people are meeting in London, but we will meet outside the Civic Centre, Duke Street, (next to the Bus Station), Chelmsford to pray and walk the area. 7.30pm for 8pm start at Cables House, (immediately to left of Life Church), Hall St. Chelmsford. 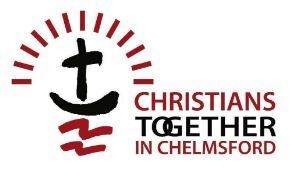 You are encouraged to join us to hear more about the Vision for Chelmsford 24-7, for prayer and to see how you could potentially become involved as things develop. David Gilbey will be speaking and revealing more about how Chelmsford 24-7 came about and how we, as “The Church” in Chelmsford standing in unity, can see the people of our City and District transformed by the love of Jesus. This will be accompanied by an opportunity for discussion and a time of prayer. We are delighted to have partnered with the YMCA in Victoria Road, Chelmsford, who have offered one of their meeting room’s to us for occasional use as a Prayer Space. This is an initial trial of this idea, where between 7pm and 10pm, we will be creating there a simple “pop-up” 24-7 style Prayer Room. You can come and go at any time during these 3 hours as you are able. 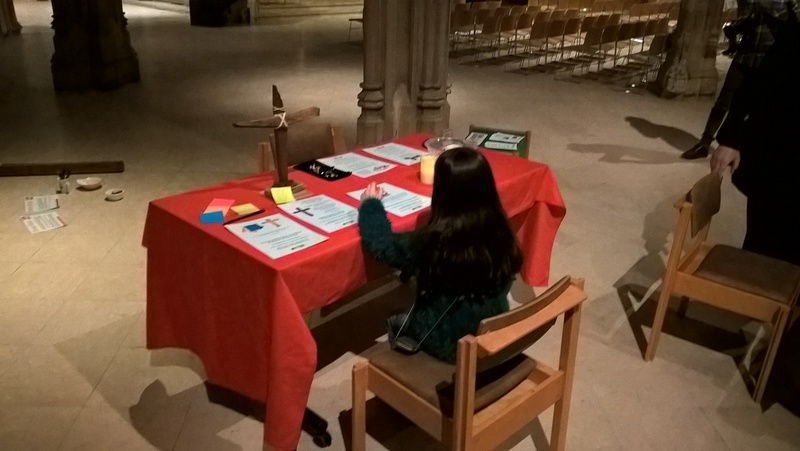 We hope that this will develop into a regular venue, but at various hours and on different days, where a Prayer Space can, well “pop-up” and be available to the people of Chelmsford. As well as these events, we also now have some pages on the website dedicated to advertising and promoting other Christian Local Events and Christian Organisations. If you are planning something, I am happy to consider promoting it too. Let me know via our Contact Page.